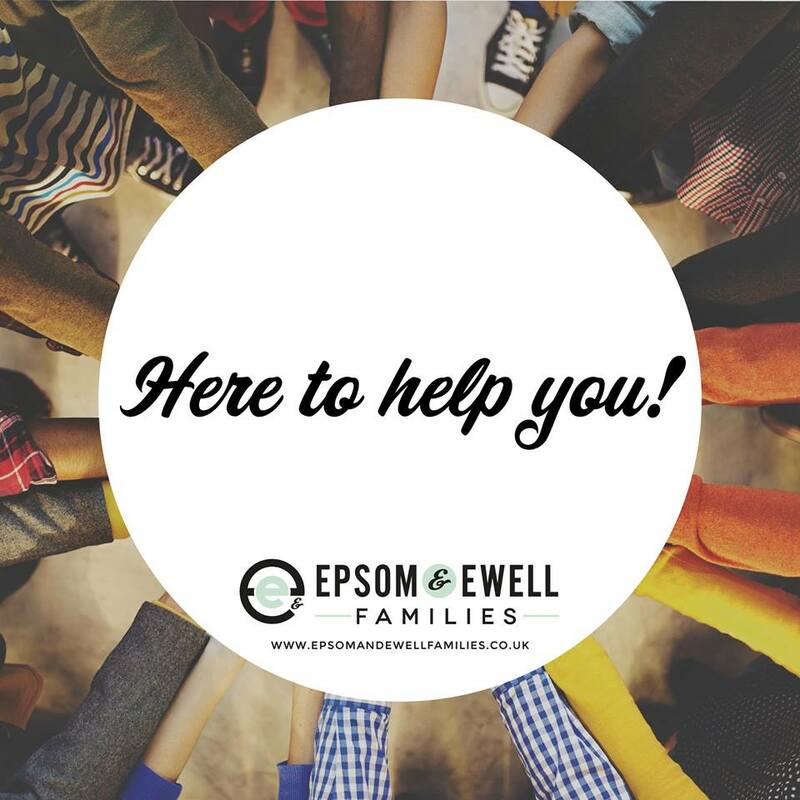 If you are a mum, dad, grandparent or carer in the Epsom and Ewell area (or in the surrounds – Cheam, Banstead, Ashtead…), chances are you have come across the Epsom and Ewell Families Facebook group. The group is hosted by the passionate Devenia Besant (Dee). It’s a friendly, community-orientated and interactive place. Members can share information, ask for advice and recommendations, find out what’s happening and even sell things (there are no spam posts and it’s not for business advertisers). The group is a hub for families in the area with a wealth of really useful information. The Facebook group has snowballed. It now boasts well over 5000 members. This has led to Dee creating the Epsom and Ewell Families website. It is a one-stop platform that provides the local community with useful information and connects them with the business services they need. There is now a specific services directory and a blog. The blog focusses on ‘what’s on in the area and discusses issues of local interest. In the directory you’ll find a very comprehensive list of local services complete with reviews for each. All listings have been reviewed by at least three people that have actually used the service, so you get a real, honest opinion. It includes everything from beauty services and messy play children’s classes to wine educators and cake makers. The directory is constantly updated. PRIMARY SCHOOL PLACES – DID YOU GET WHAT YOU WANTED?